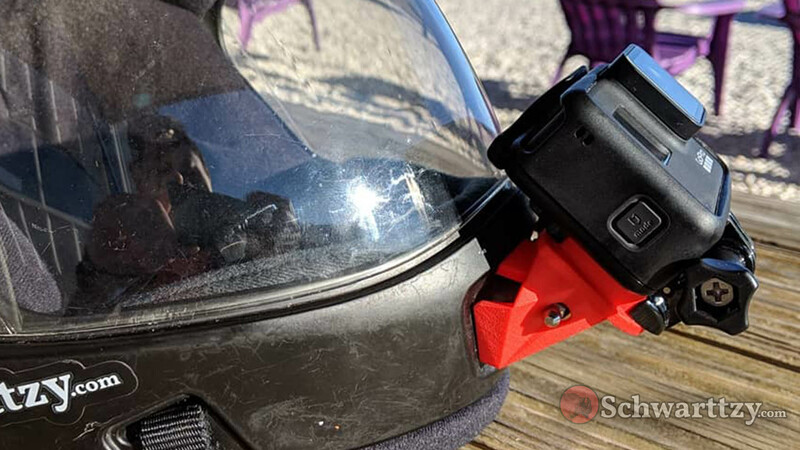 The Spartan Chin is the best solution for mounting all versions of the Hero GoPro cameras on a G3 Cookie Helmet. 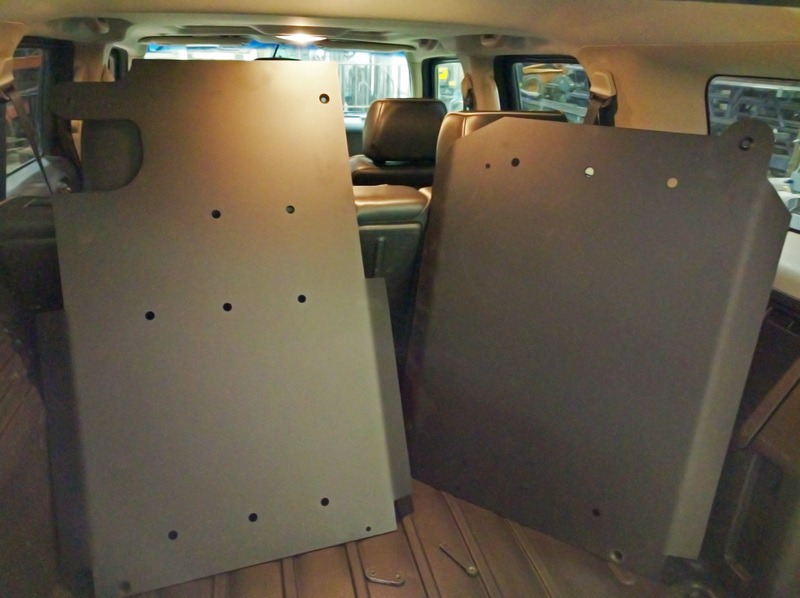 This camera mount is easy to install, even easier to remove, and non-destructive. The design utilizes a packing tool as the means for cutting-away the camera in the advent of an entanglement. 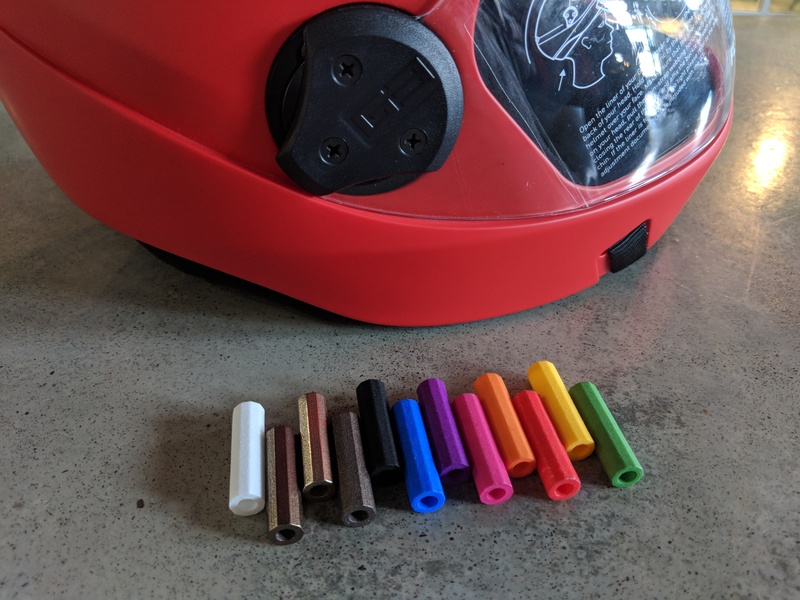 Gain the ability to use the same G3 Cookie helmet for skydiving during the day, and then later at night take the camera mount off for some in-door skydiving tunnel time. The camera can be adjusted for belly flying on one jump, and then adjusted right back on the next for some free-flying. Never have to worry about smashing the camera into the ceiling of the airplane again. 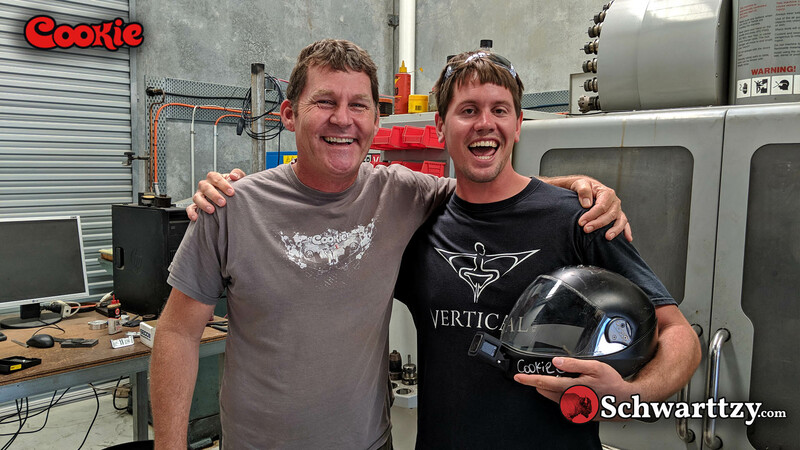 Gaining those precious extra inches of headroom us taller skydivers need in the plane. 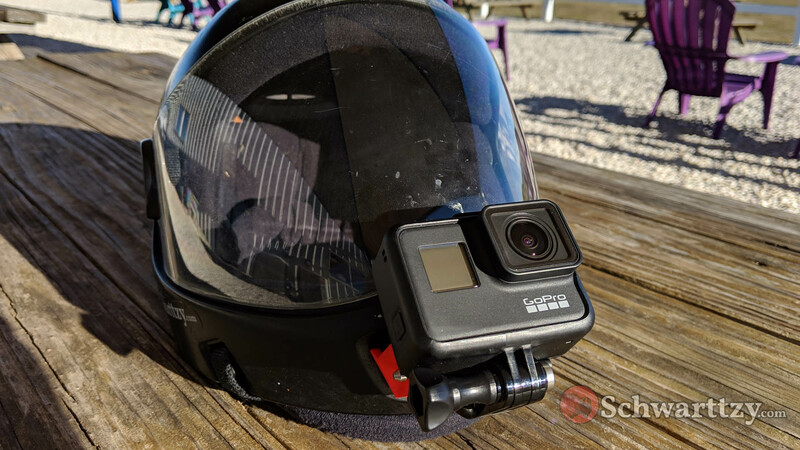 Never have to ask “Is my GoPro on” again, because the screen is actually visible while wearing the helmet. Have the ability to open the G3’s visor all the way, instead only being able to open visor halfway. The strength of the Spartan Chin’s uniquely 3D printed plastic is currently unmatched in the market. 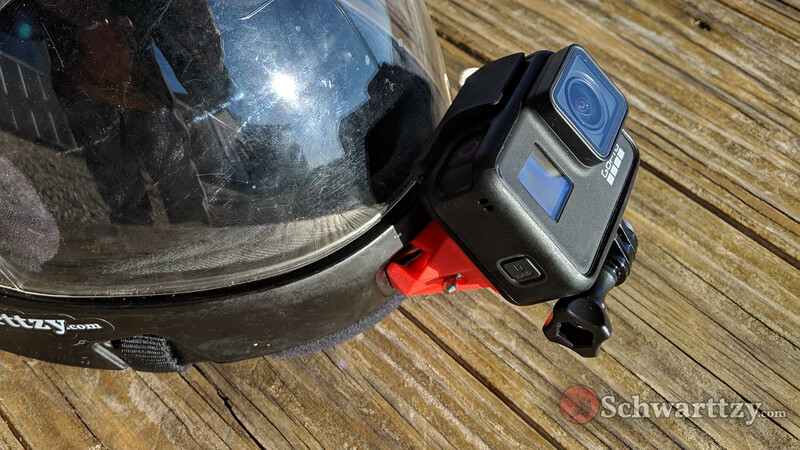 Finally, there’s a very handy packing tool holding that GoPro on the helmet. Especially handy when landing off, or jumping into a Pro-Rated Demonstration skydive. In both of the two images above, on the right is the required ‘GoPro Low Profile Mounting Buckle’. 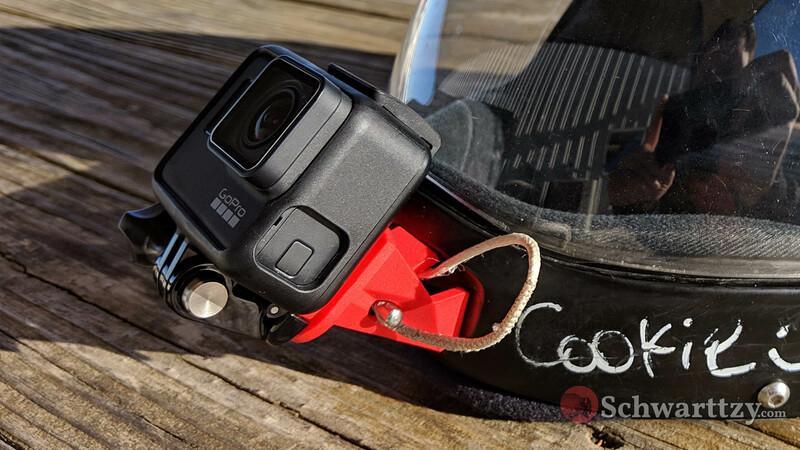 On the left is the standard GoPro mounting buckle. 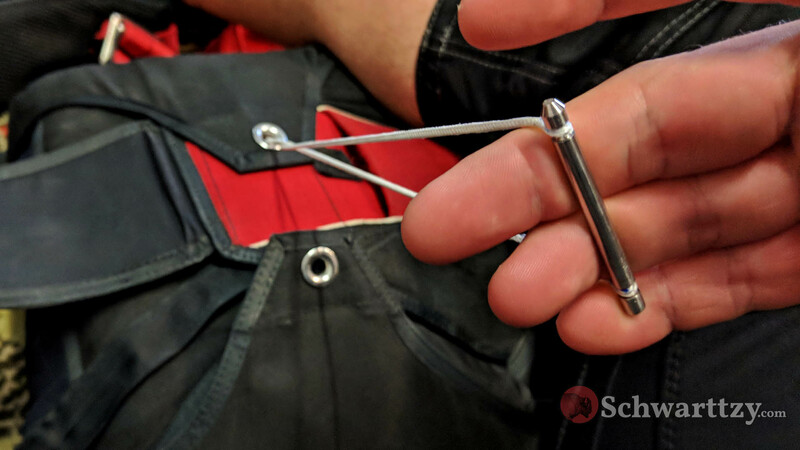 The Spartan Chin requires the GoPro ‘Low Profile Mounting Buckle’ for proper installation. On Amazon.com Prime, the official ‘GoPro Low Profile Mounting Buckle’ is included with the “GoPro Grab Bag” and only costs $14. Also, I highly recommend only purchasing official GoPro products. 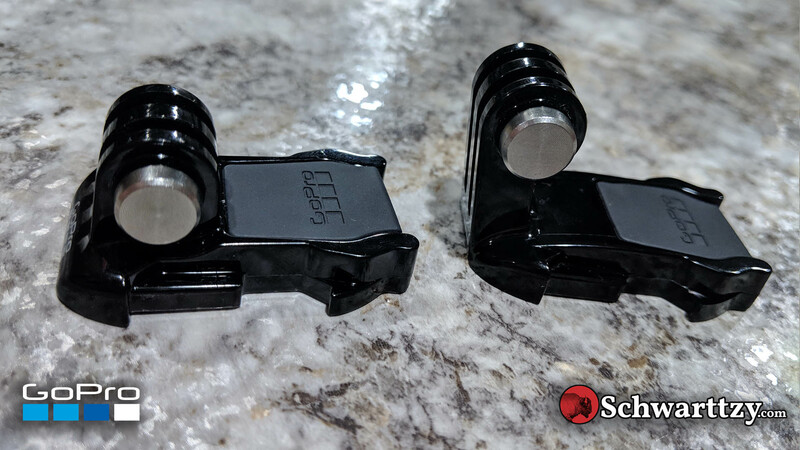 I have found that knock-off GoPro parts fail to meet the necessary tolerances and quality standards that the official GoPro parts more than exceed. 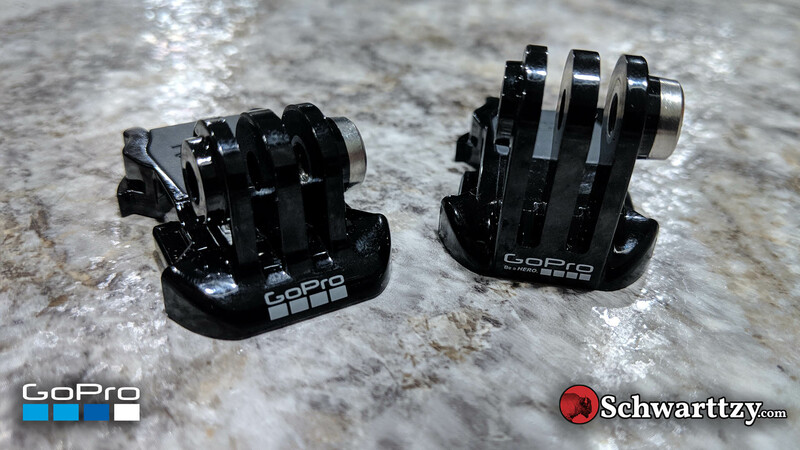 Expect issues like sloppy mounting, weaker plastic, and difficultly remove the camera from the frames with the cheaper knock-offs GoPro mounting buckles and skeleton frames. An updated installation video coming soon.